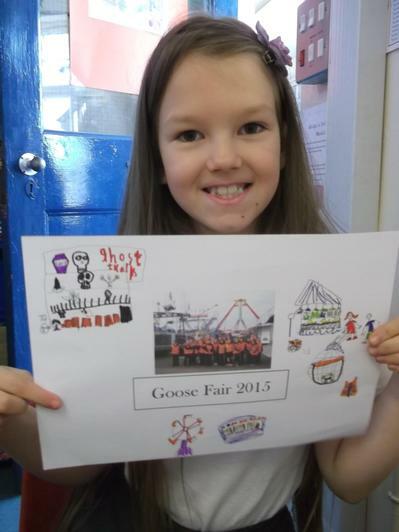 This half-term we have been learning all about the fair. 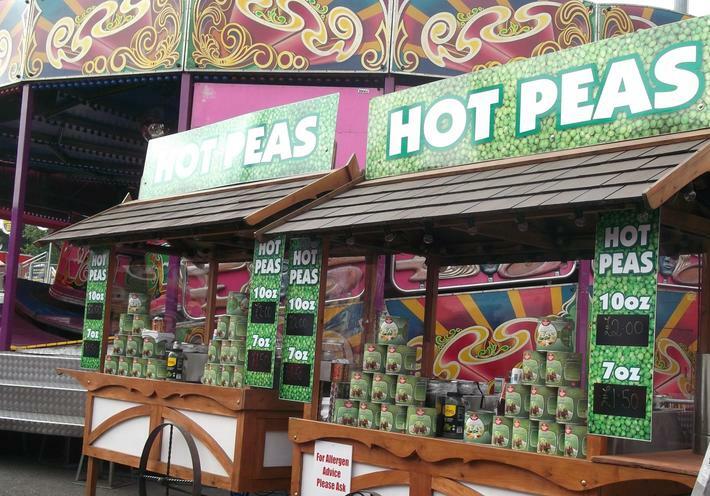 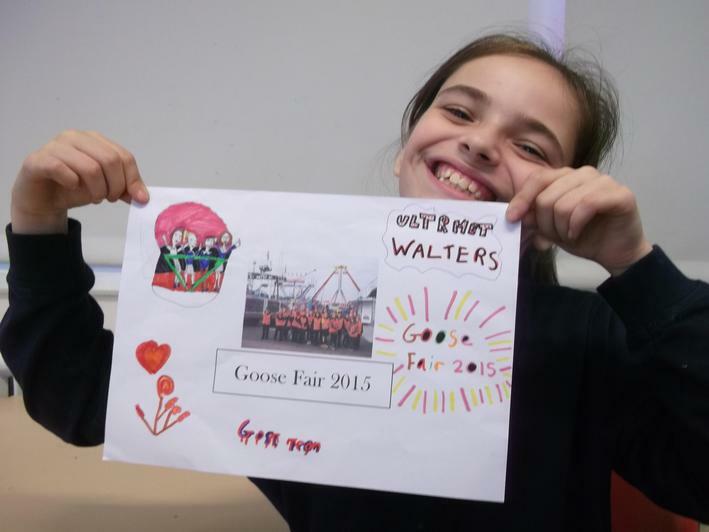 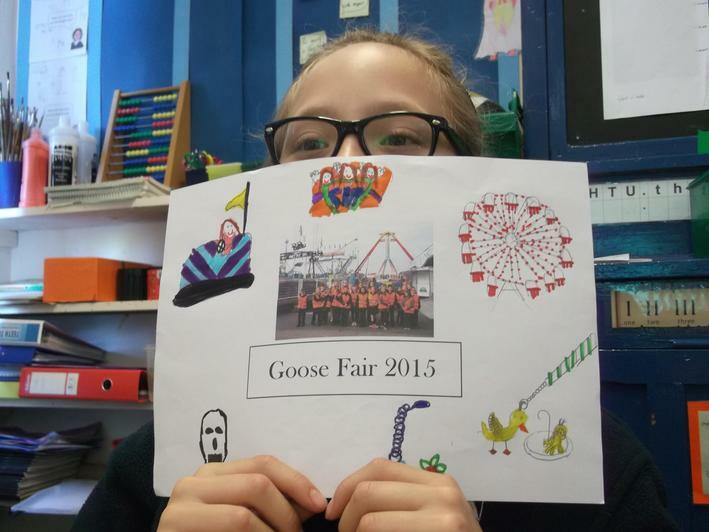 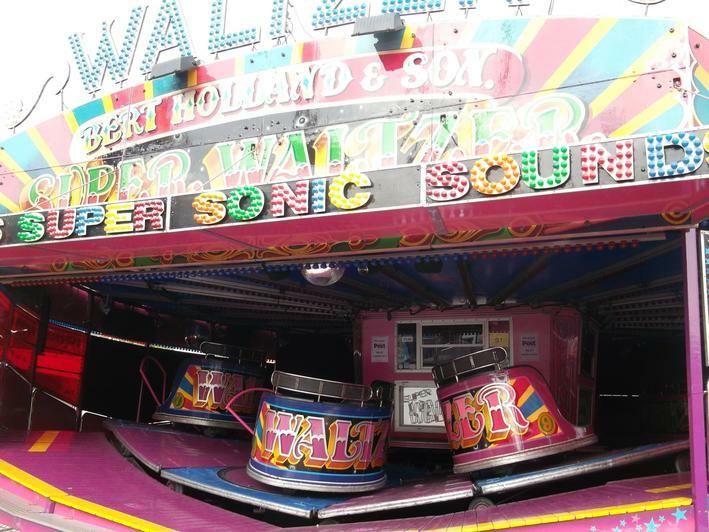 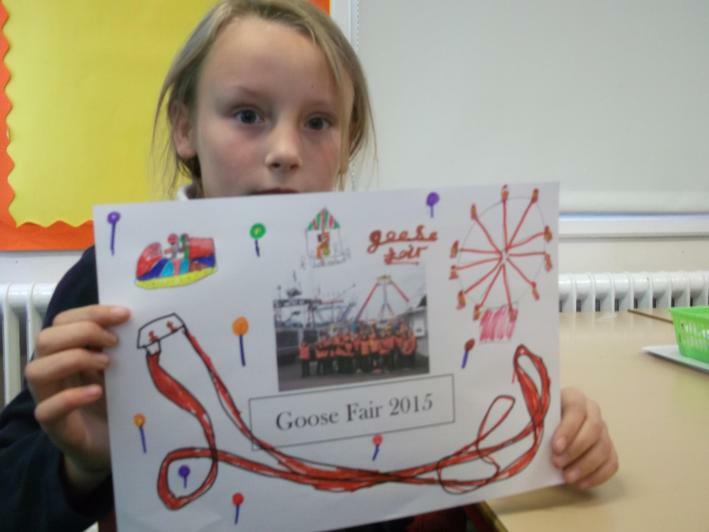 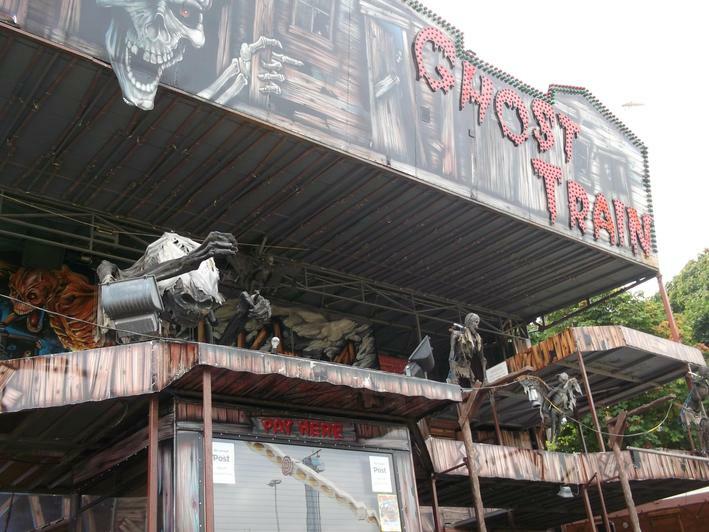 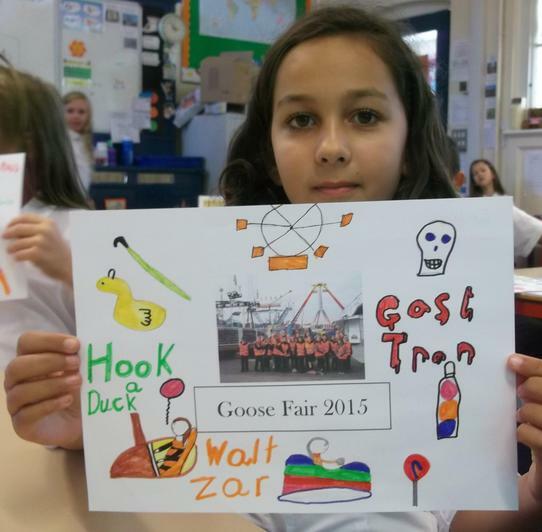 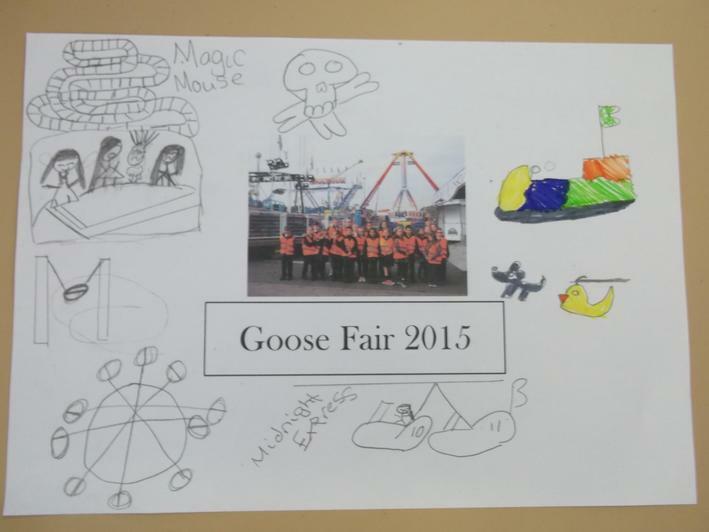 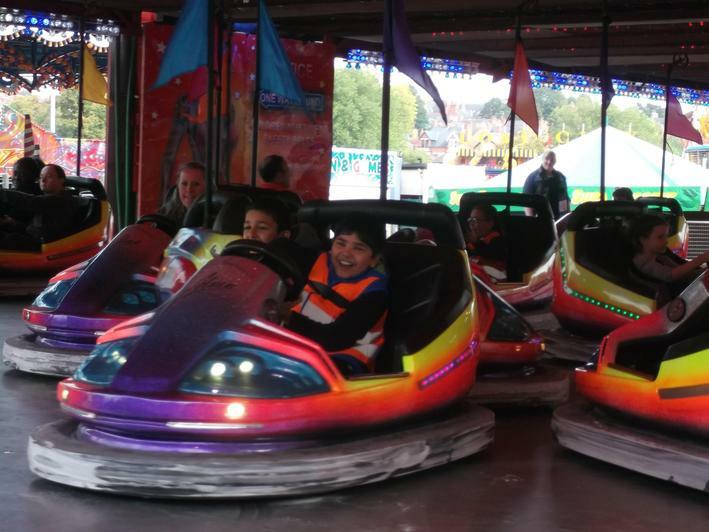 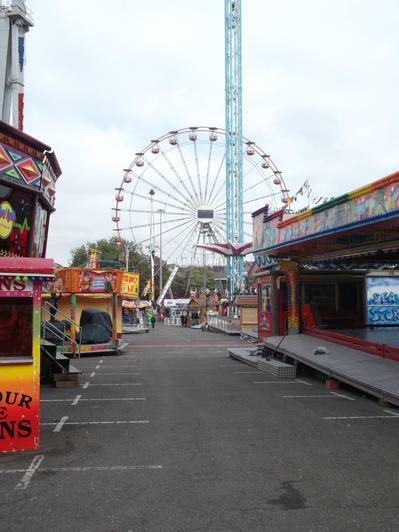 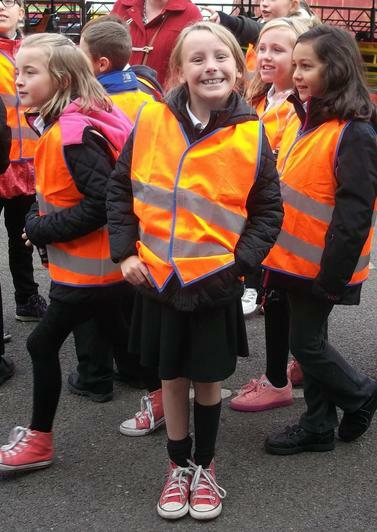 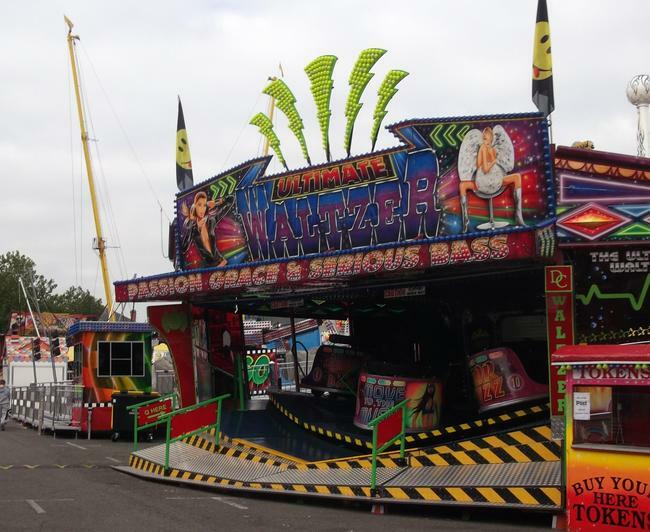 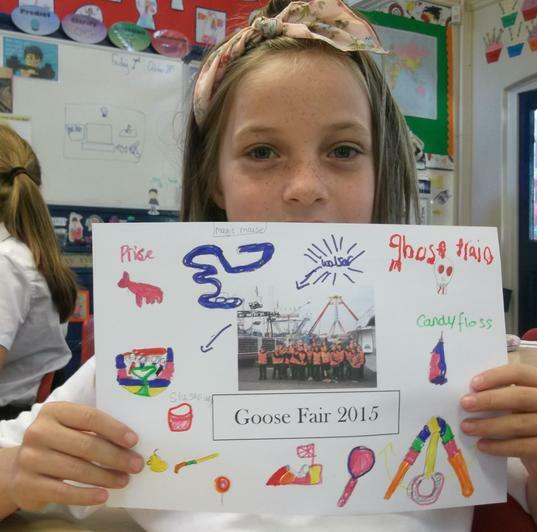 We took a trip to Goose Fair in Nottingham to experience a fairground for ourselves. 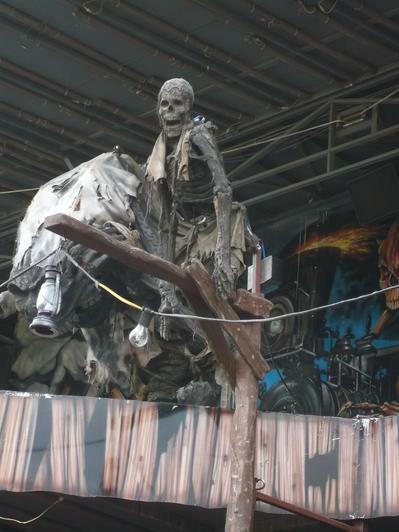 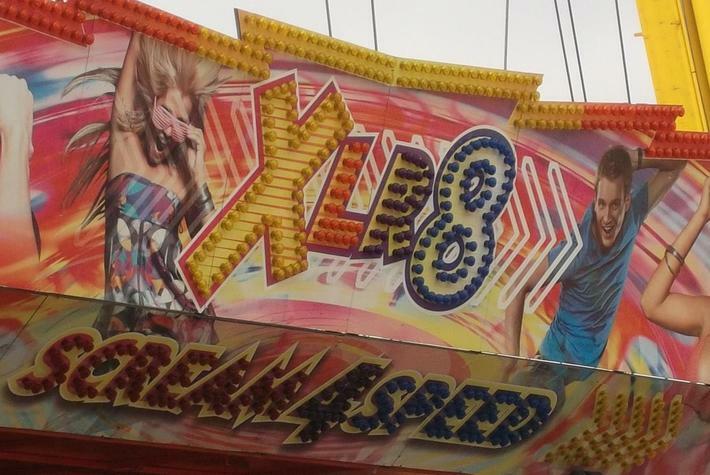 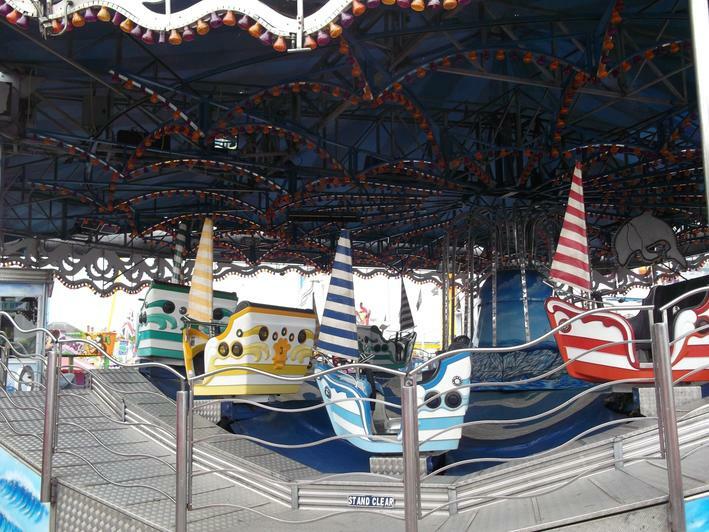 First, we walked around the fair and looked closely at the decoration on the rides. 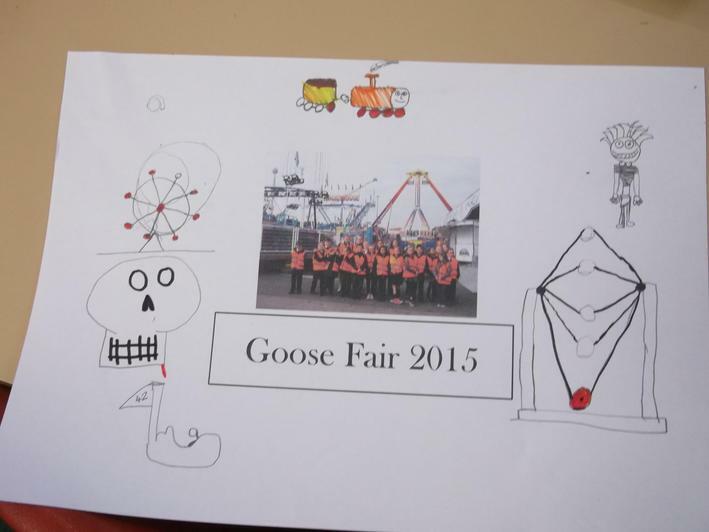 This is something we have been looking at in art and design lessons at school. 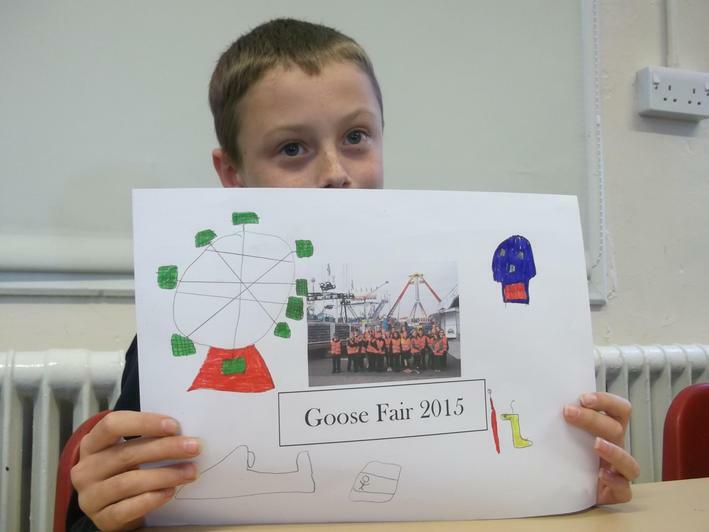 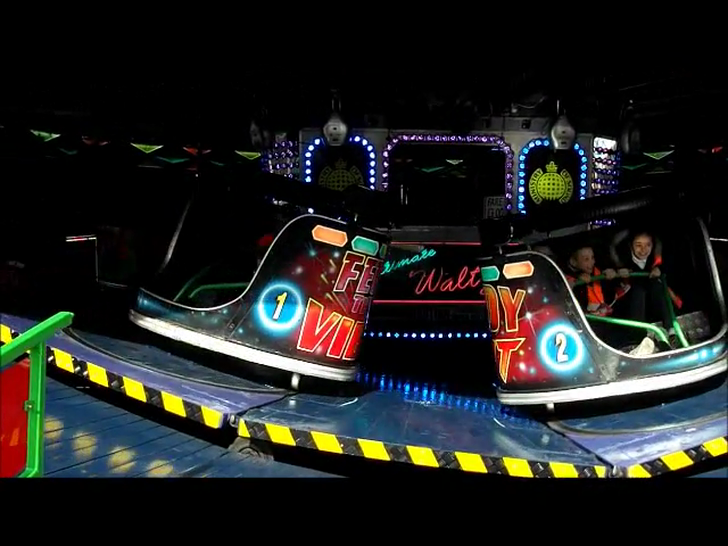 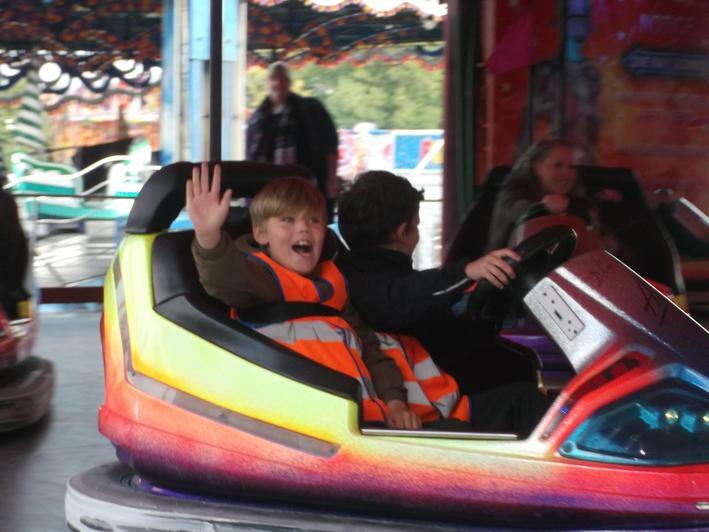 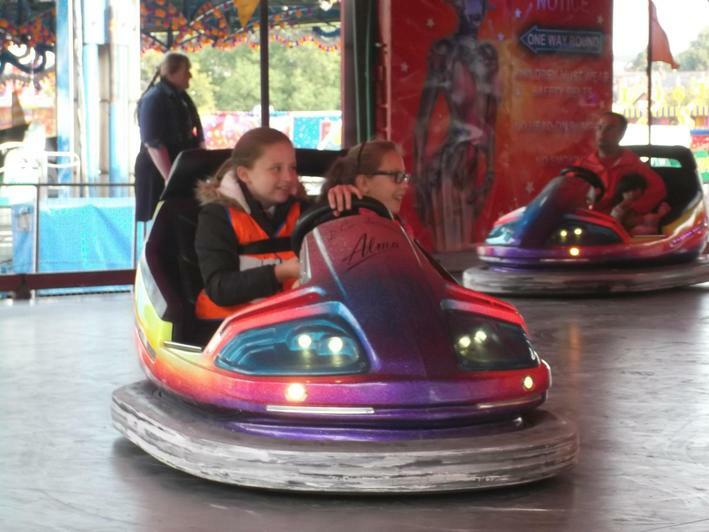 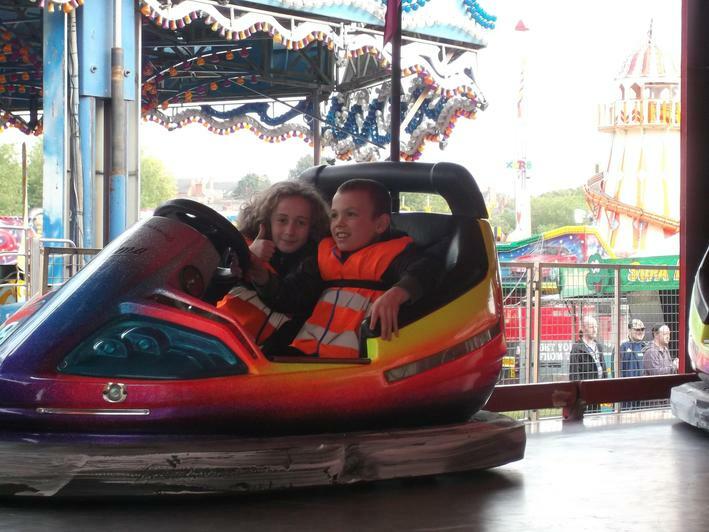 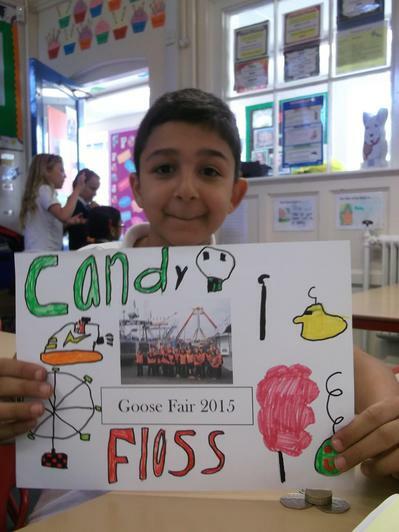 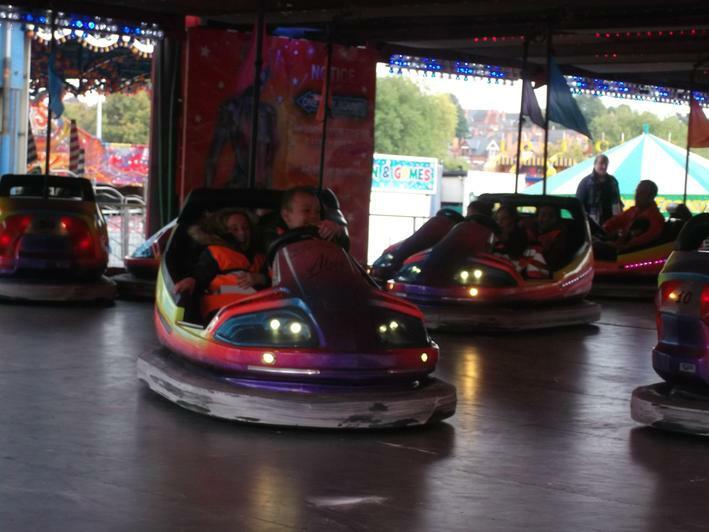 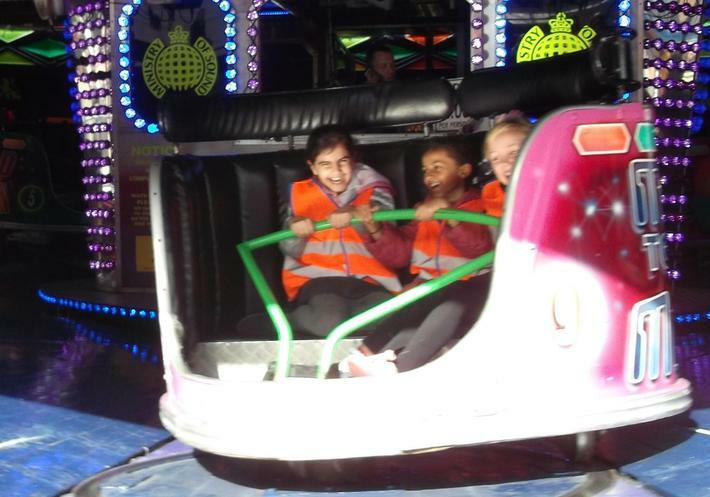 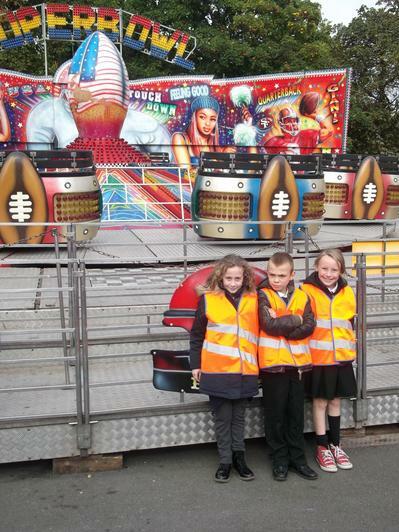 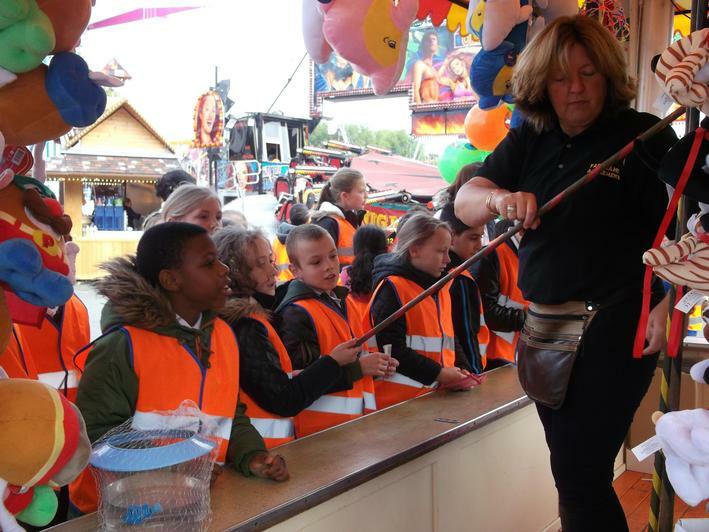 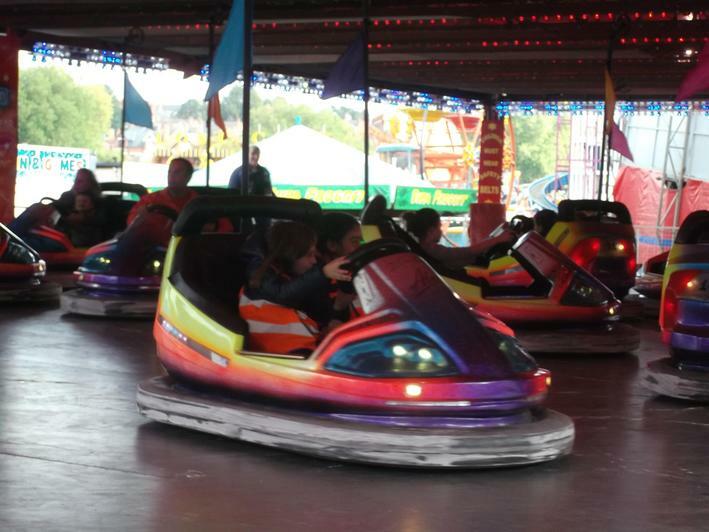 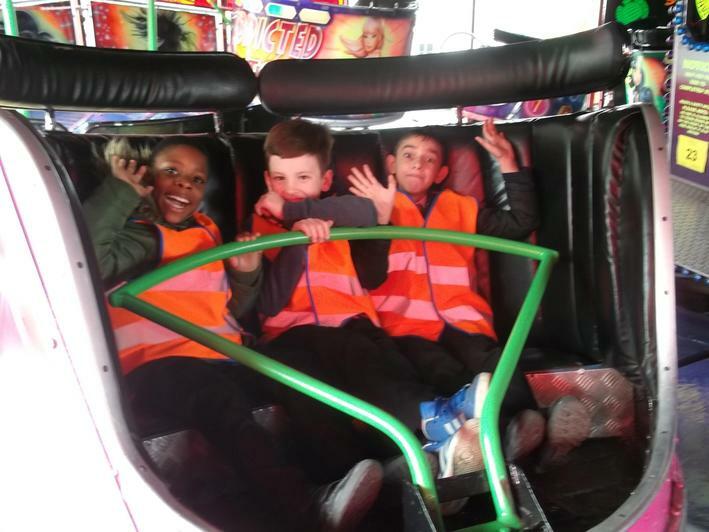 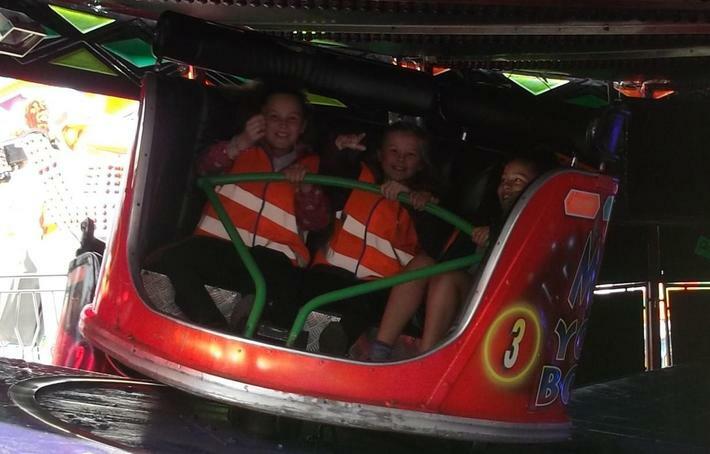 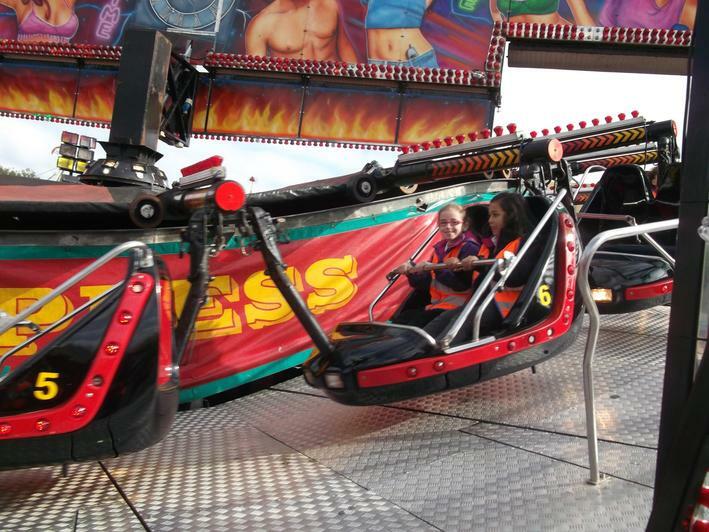 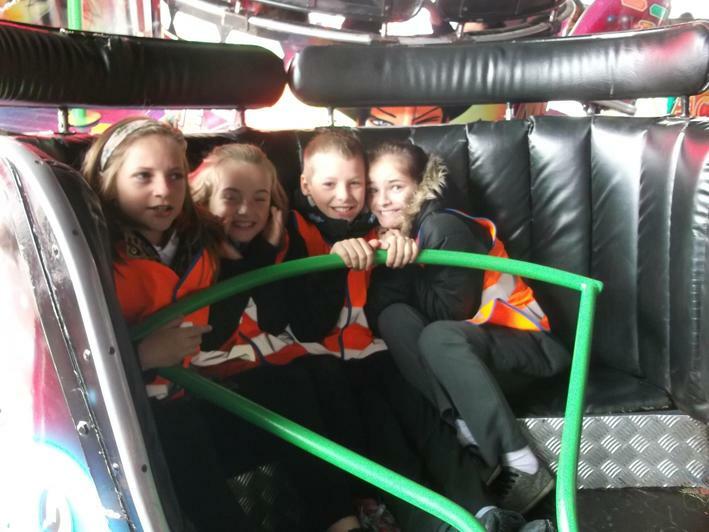 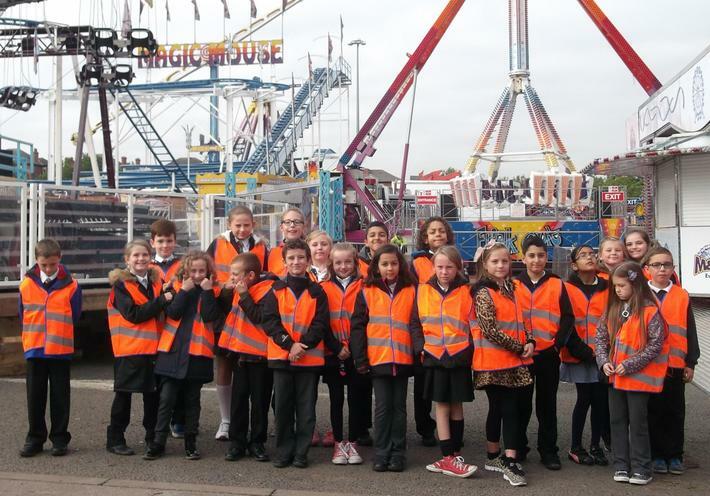 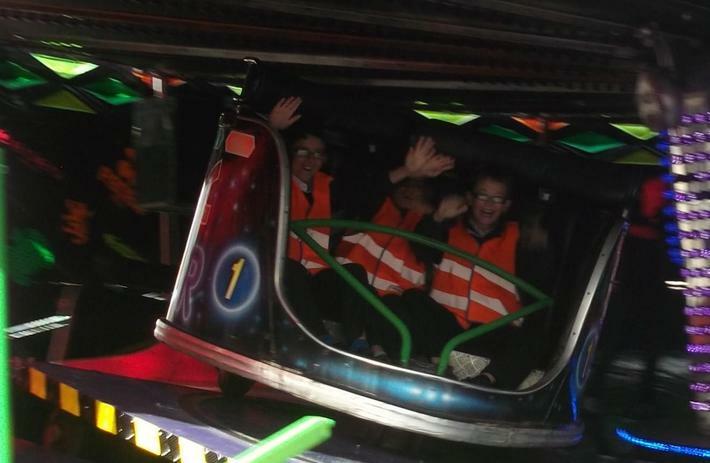 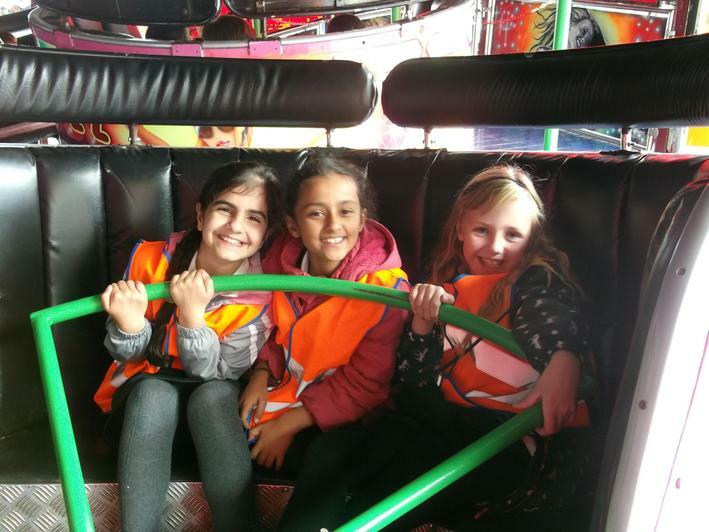 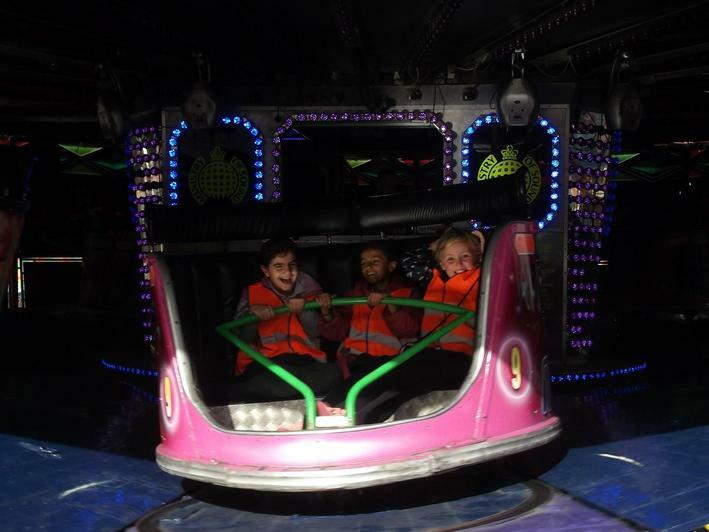 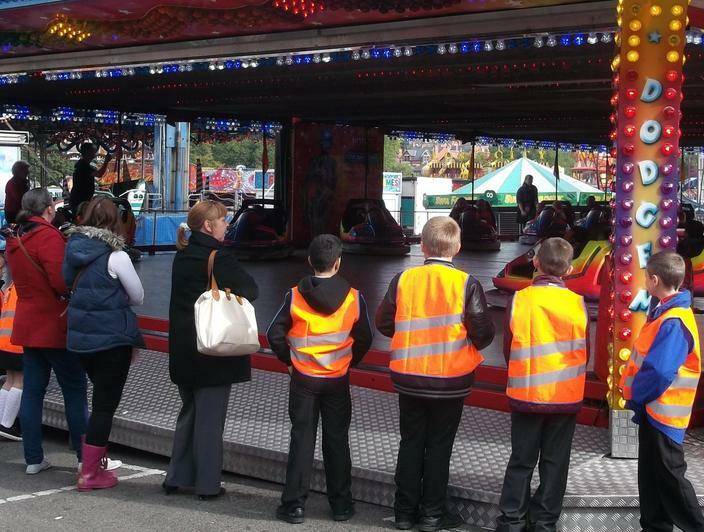 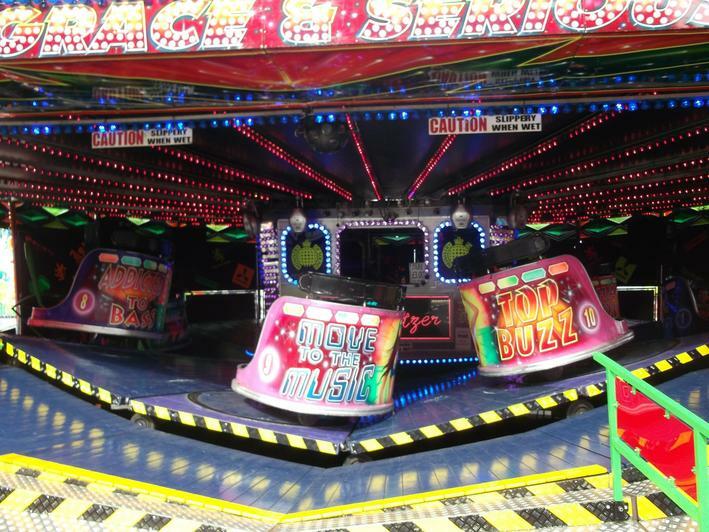 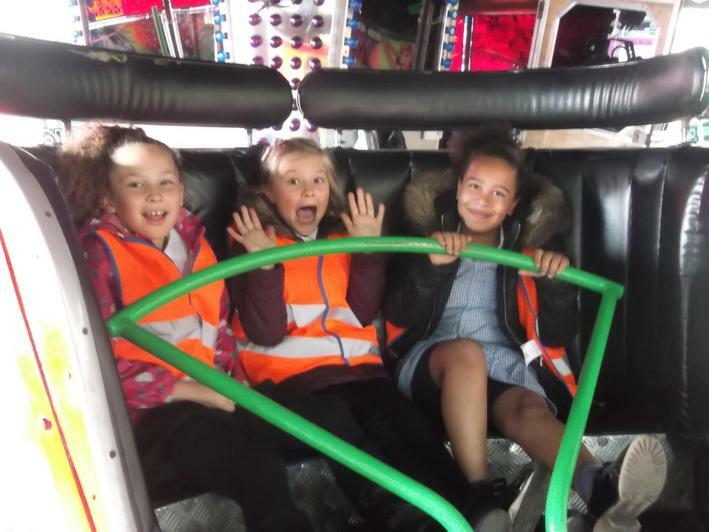 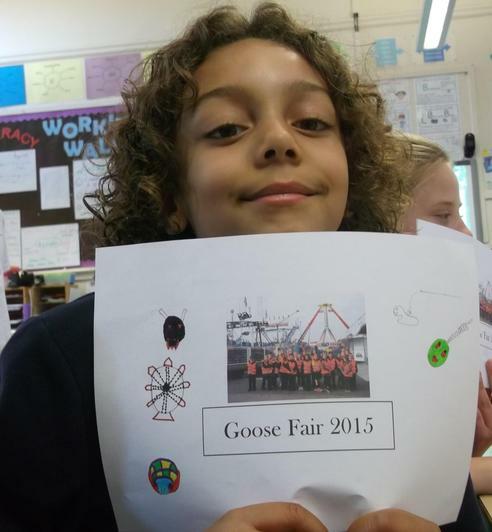 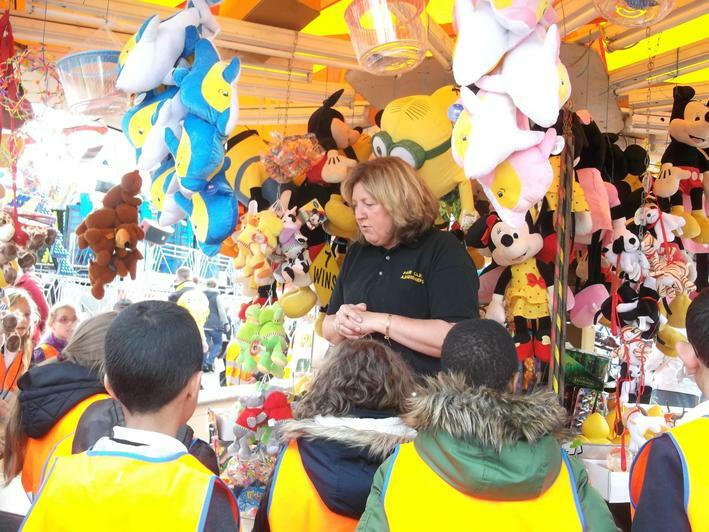 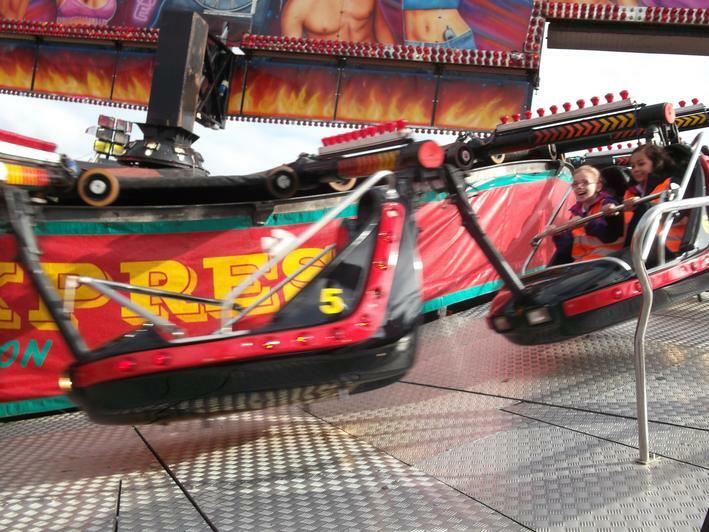 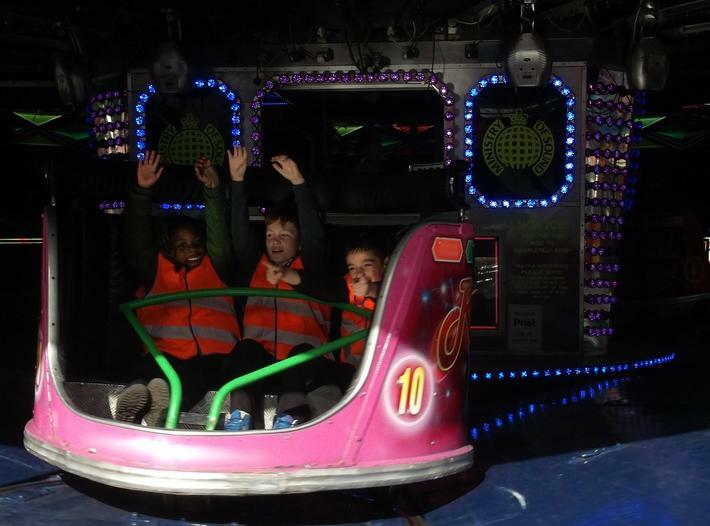 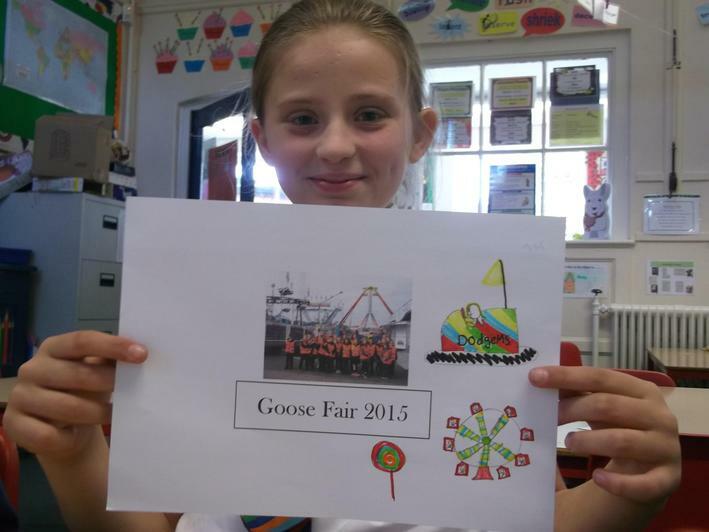 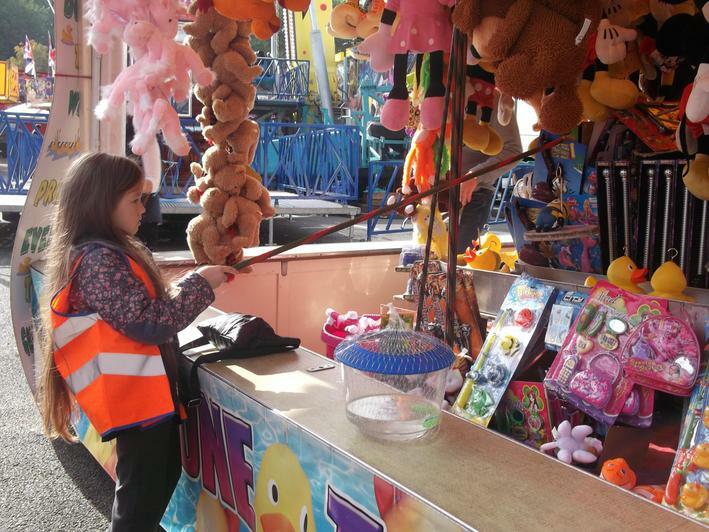 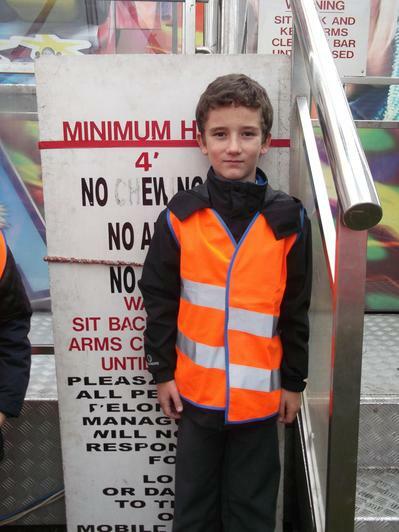 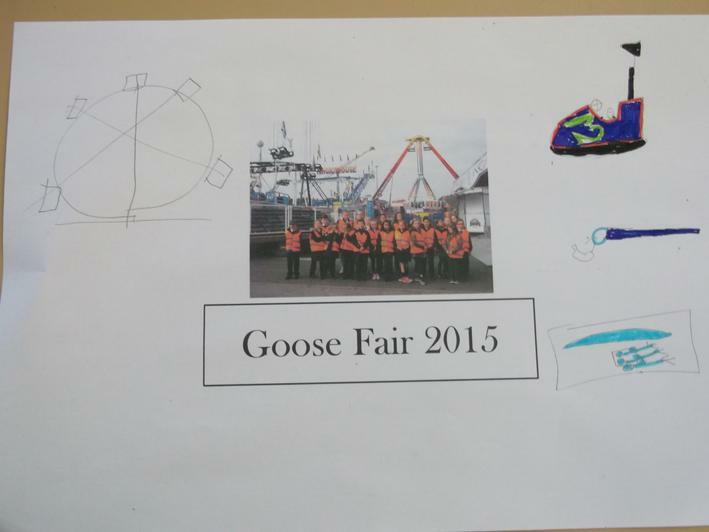 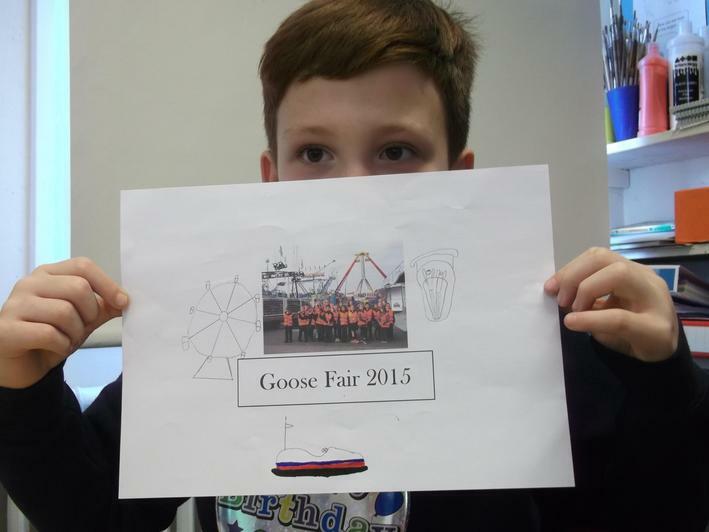 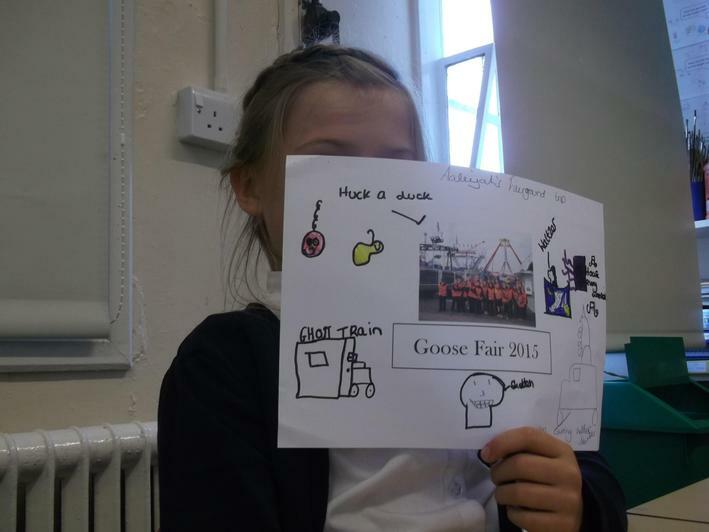 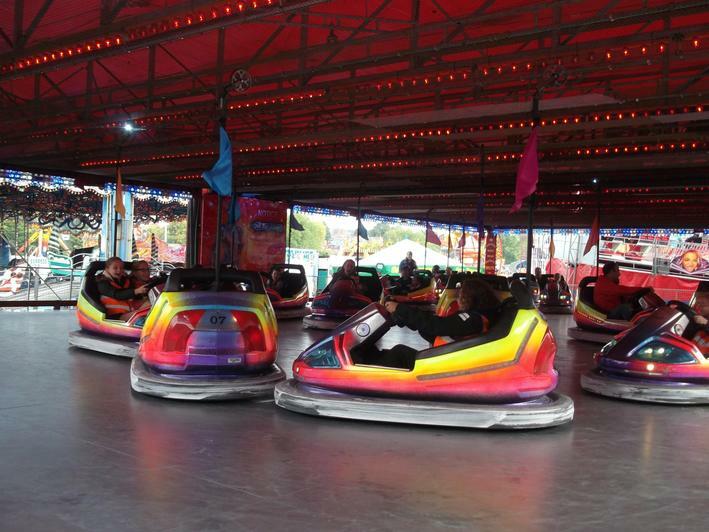 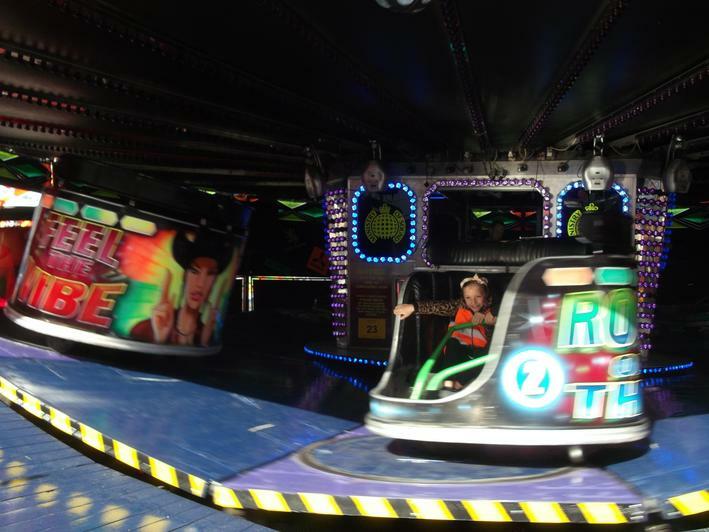 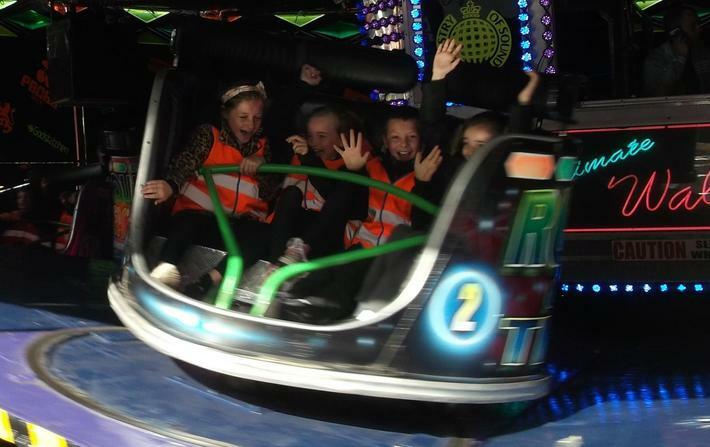 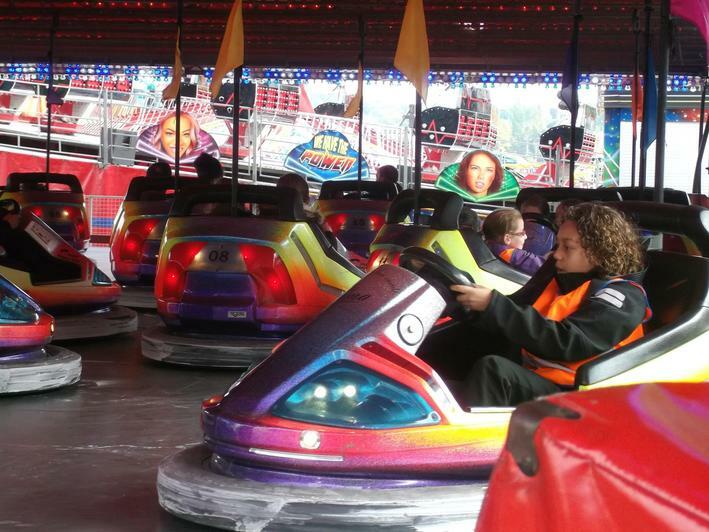 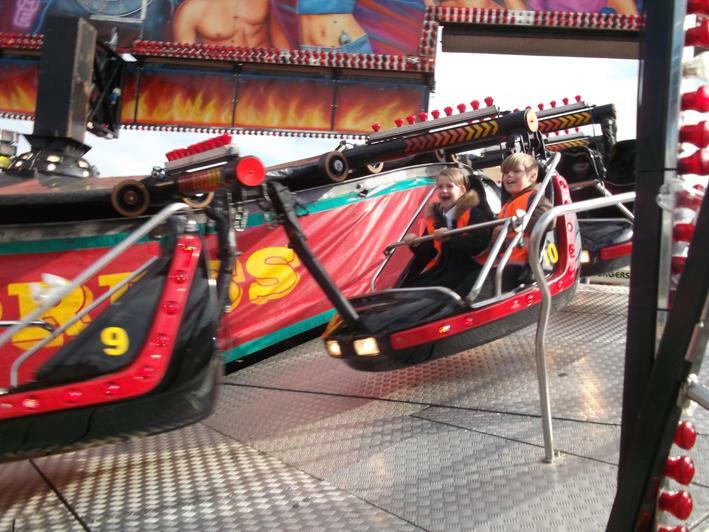 Year 5 then had a chance to go on some of the rides at the fair and try their luck on the Hook-a-Duck stall. 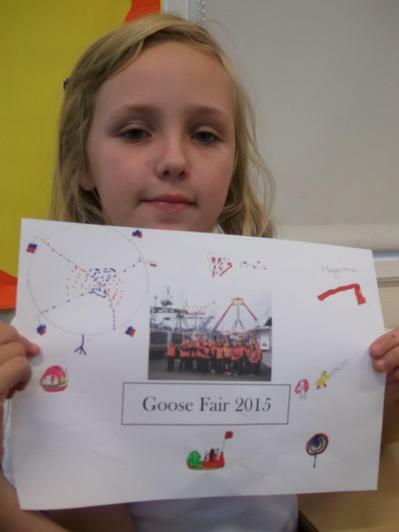 Once we were back at school, Pine class wrote recounts about their trip. 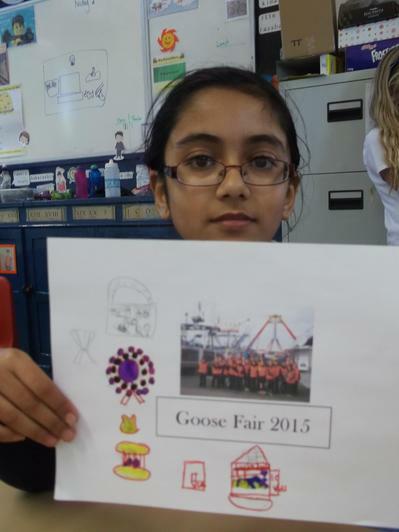 Each child was given a picture to decorate with their memories of our visit.